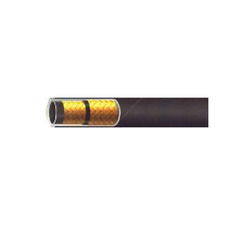 We are a leading manufacturer of quality approved assortment of Hydraulic Hose. Offered products are widely admired across the market for their high strength and long service life. 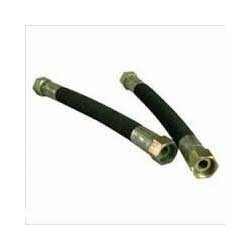 Manufacturer of a wide range of products which include high pressure hydraulic hose, hydraulic hose pipe, hydraulic hose sae 100 r1 at, hydraulic hose sae 100r2 a and hydraulic hose sae 100 r3. 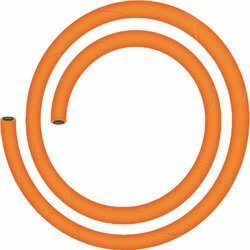 We are a leading Manufacturer of welding hose from Jaora, India. 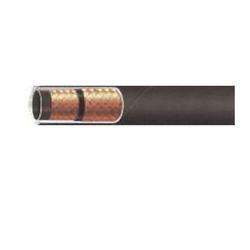 Providing you the best range of tractor trolley hose (double wire braid), tractor trolley hose (single wire braid) and tractor and trolley hose with effective & timely delivery. 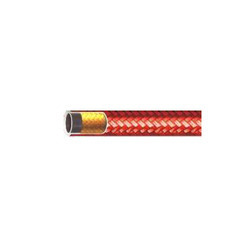 Manufacturer of a wide range of products which include rock drill hose (double wire braid) and rock drill hose (double textile braid). 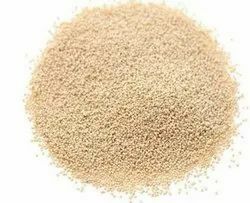 Our range of products include sand blast hose. 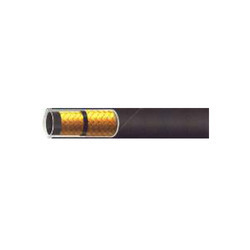 Leading Manufacturer of fuel dispensing hose (double textile braid), fuel dispensing hose and rig hose from Jaora. 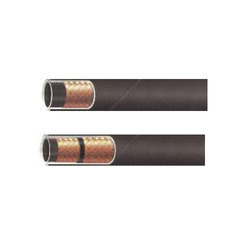 Our product range includes a wide range of steam hose ( single wire braid), steam hose ( double wire braid) and steam hose ( single / double textile braid). 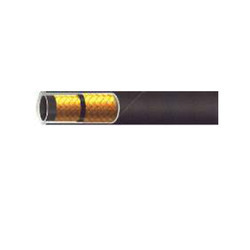 Offering you a complete choice of products which include industrial hose, jcb hose and industrial hydraulic hose. 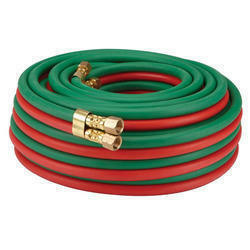 We are a leading Manufacturer of compact hose from Jaora, India. 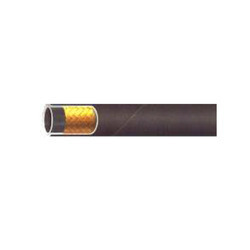 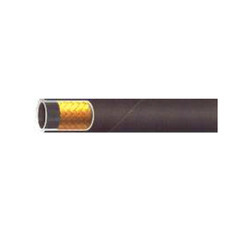 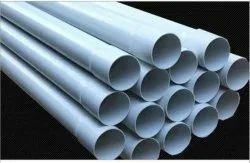 Manufacturer of a wide range of products which include ac and cng hoses and ac and cng hose. 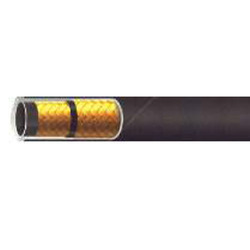 Pioneers in the industry, we offer super jack hose and rig hose from India. 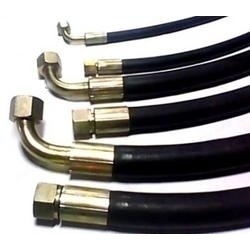 Manufacturer of a wide range of products which include jcb hoses.